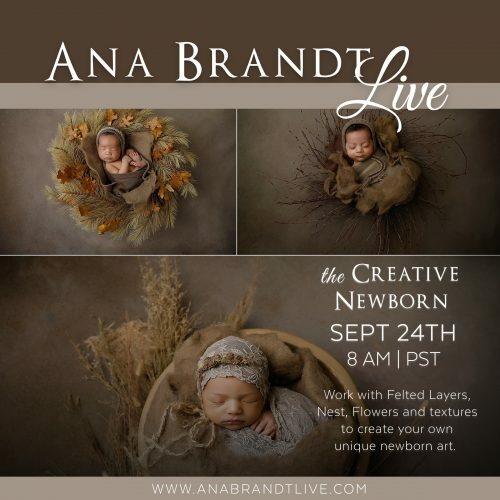 Ana Brandt will photograph a family with a newborn baby on Tuesday at 9AM (PST). We will record the session. The Recording will be available for members and those who purchased. 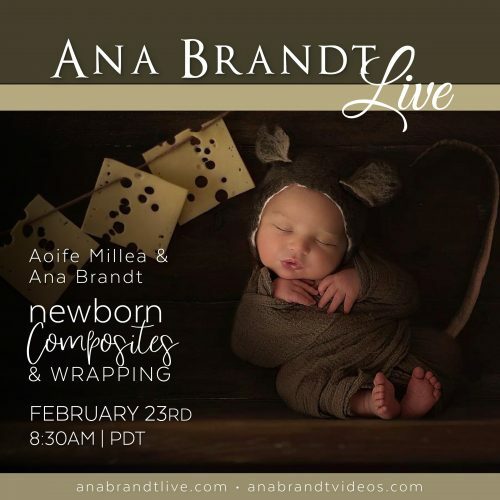 If you are not a member, JOIN US today to get the access to this live workshop. 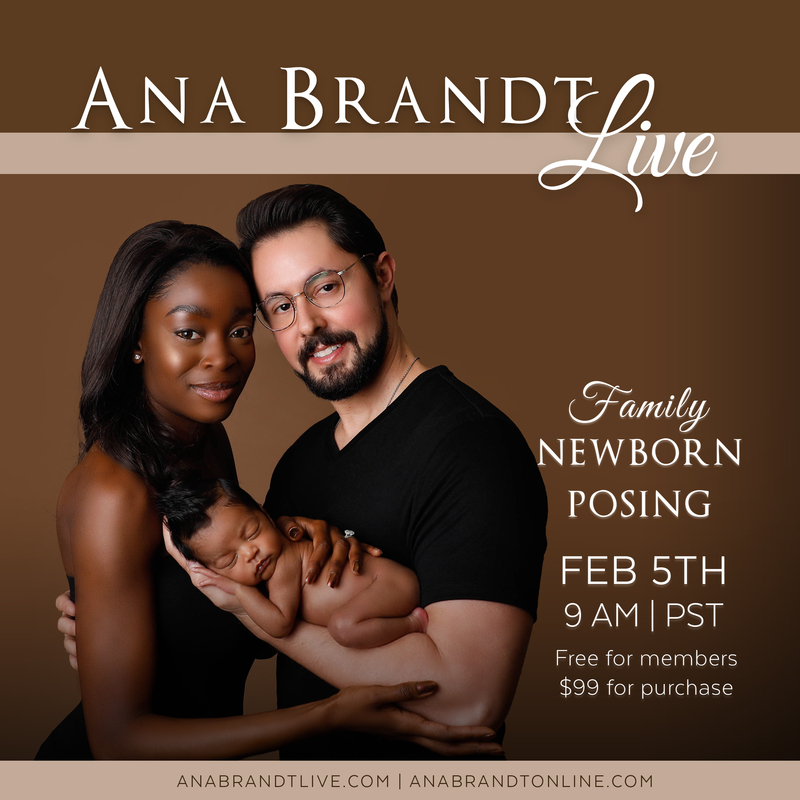 Be the first to review “Family Newborn Posing” Click here to cancel reply.